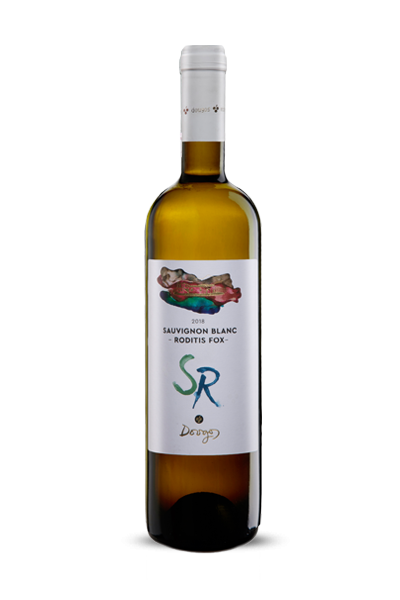 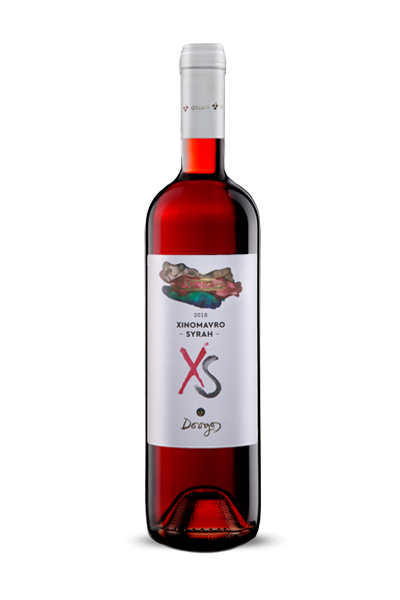 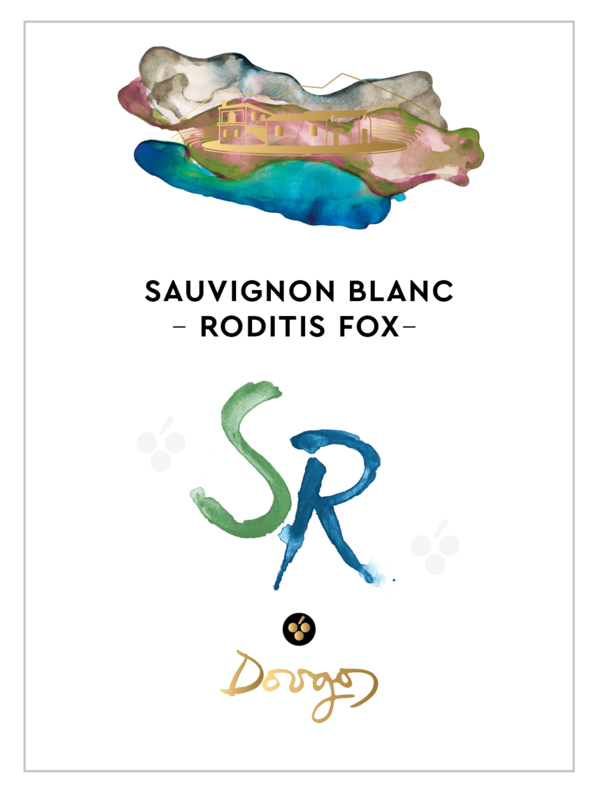 Roditis Fox 30% whole bunch, 2 days skin contact under controlled conditions, alcoholic fermentation in stainless steel, maturation “sur lie” for 3 months with regular stirring. 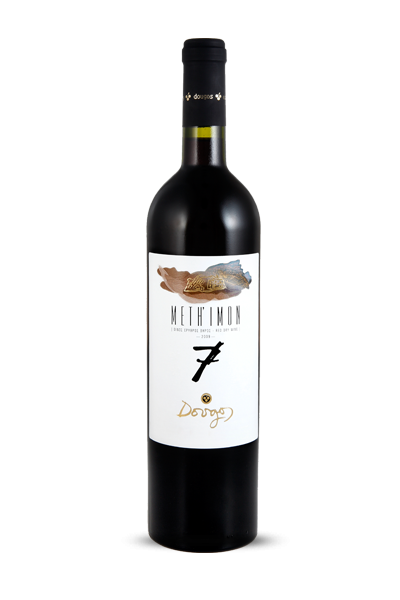 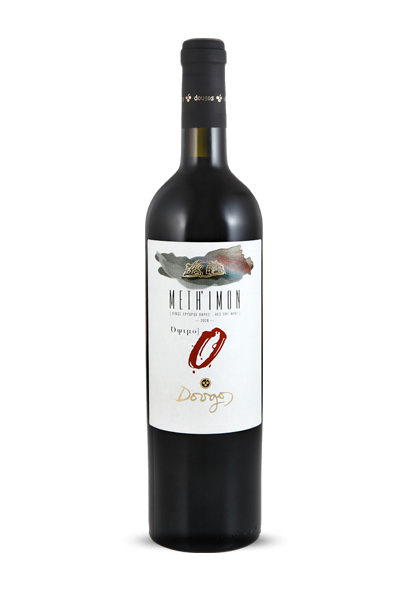 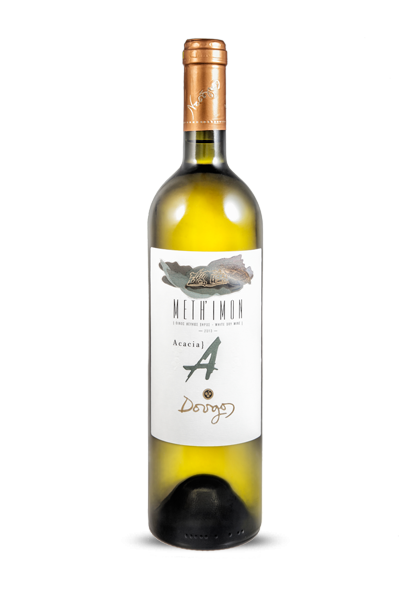 Intense nose that offers slightly grassy aromas along hints of stone fruit and mango. 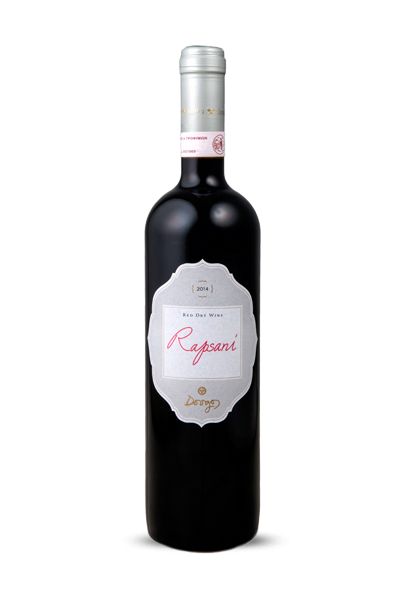 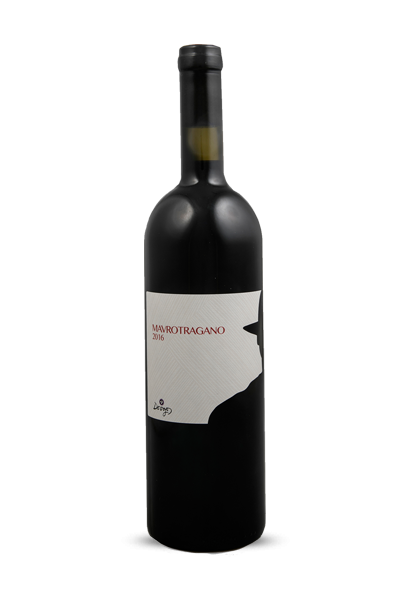 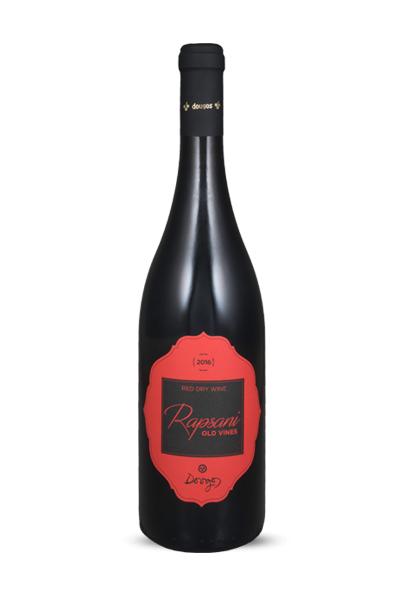 Delicious, ripe and broad on palate with balancing acidity and considerable volume and depth.